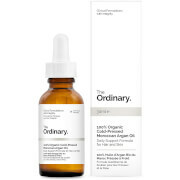 Protect and strengthen your skin with The Ordinary "B" Oil, a weightless and nourishing face oil that helps to restore a healthy glow to the complexion. 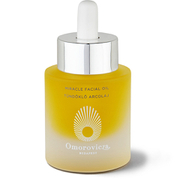 Combining a purified form of Micro-Algae with a blend of oils including Argan, Brazil Nut and Rosehip, the treatment sinks into skin effortlessly to support the natural barrier function and defend against free radical damage. 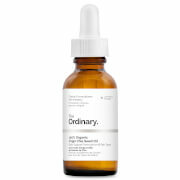 After use, expect radiant and healthy-looking results. Free from alcohol, silicones and gluten. Vegan and cruelty-free.